Our story starts back in 1958 when Sven Turesson opened his metal hanger factory in Gnosjö, Småland in Sweden. A few years later, the Austrian entrepreneur Franz Karner opened his plastic hanger factory in Lidköping, Sweden. It was many years before the parallel success of the two entrepreneurs would come together to form Instore Agency. 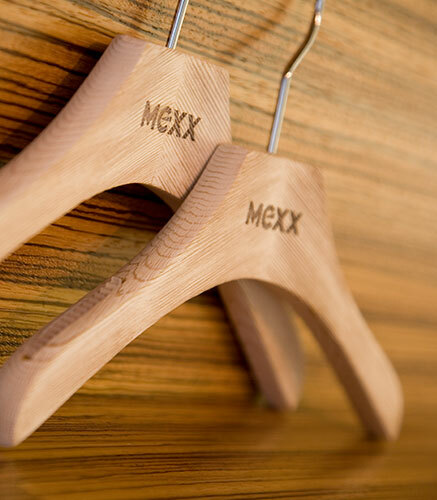 In the three decades following their creation, the two companies supplied hangers to the Nordic market with great success, thanks to the two men’s emphasis on quality and service. Both factories are progressive, and in 1973 Karner began recycling the plastic from used Super 8 cassettes. 1993 The Karner Group – which Franz’s firm is now called – is bought by American Batts Inc., a world leader in garment hangers. Just six years later, Batts is bought by A&E Product, with the Karner Group being included in the deal. 2004 The Italian company Mainetti joins our journey in 2004 when it establishes a joint sales company with Turessons. In 2006 Mainetti strengthens its position further by buying A&E. Here the paths of Karner and Turessons meet for the first time. 2007 Mainetti merges Turessons and Karner to form our current management structure and the business Nordic Hangers. Our partnership with Mainetti remains strong and today we are the exclusive licence partner for Mainetti in the Nordic and Baltic markets. 2007 We broaden our range and start supplying environmentally friendly reusable bags in non-woven materials. 2009 We buy Danish company Lise Boejler, which then becomes Nordic Hangers ApS. 2009 The year after, we take over the production facilities of Europak in Poland, which then becomes Nordic Hangers Sp.Z.O.O. 2011 To streamline our production and improve working conditions, we decommission the existing factory in Poland and open a new one. 2013 sees the creation of Nordic Bags to clarify our serious indentions to develop our bags and gift packaging product lines. 2015 In order to supply even better products to suit dynamic store exposure, Nordic Hangers ApS starts co-operating with several leading suppliers of mannequins. Of course, much more has gone on over the years than we can mention here. 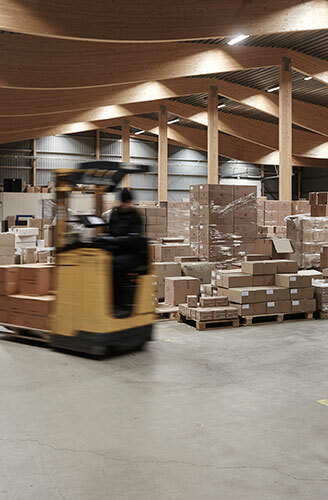 Our product range has expanded – not only do we now have the world’s biggest range of hangers, we also supply everything from receipt rolls and gift packaging to mannequins. Perhaps the biggest change is a gradual one that has brought us to where we are today – we’ve gone from being a mere supplier to being a partner that contributes with creative and tailor-made solutions for its customers. To make this connection even clearer, in 2016 we conducted an extensive brand review which involved a change of name to Instore Agency. Despite our new name and specialisations, the legacies of Sven Turesson and Franz Karner live on. We still have our factory in Lidköping and still accord the same level of importance to service and quality that made Sven and Franz so successful.